design + visuals: Hate sliding things on your dashboard? 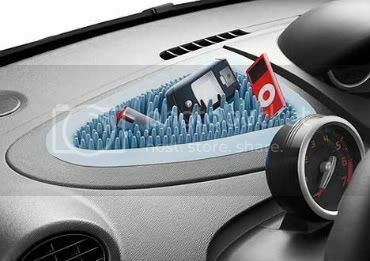 Hate sliding things on your dashboard? Hold your things with this dashboard garden by Bigio and Zanon Design for Renault.